Video memes are everywhere—in your Facebook timeline, in your text messages, and even on the evening news. In fact, a video meme stands at the root of one of July’s biggest news stories. Over the long Fourth of July weekend, President Trump tweeted a Reddit user’s video meme, in which he body slammed a man with the CNN logo superimposed over his head. The tweet and the meme caused tons of controversy and outrage. The video meme took minimal work and little to no budget. Yet still, it spawned news stories from most of the country’s biggest news outlets. Video memes may seem like a waste of time or frivolous fun to some. But for any business hoping to break through the noise, they’re the way to go. Though memes seem like a relatively new phenomenon, they’ve been around since 1976. Academia, a whitepaper database, reports that Richard Dawkins first introduced the term in the book, The Selfish Gene. Dawkins used memes to detail how information spreads from one person to another. Memes started circulating through message boards, forums, and chat rooms in the early days of the Internet. But meme activity really spiked in 2013. Now, they’re an integral part of pop culture. From comic relief to the spread of important news, memes matter. In their current form, memes are almost always humorous and easy to digest, which is why they spread like wildfire around the web. They’re distributed as images or videos flanked by boldfaced text. But there’s no doubt that video memes are the most popular. Social media users love video. 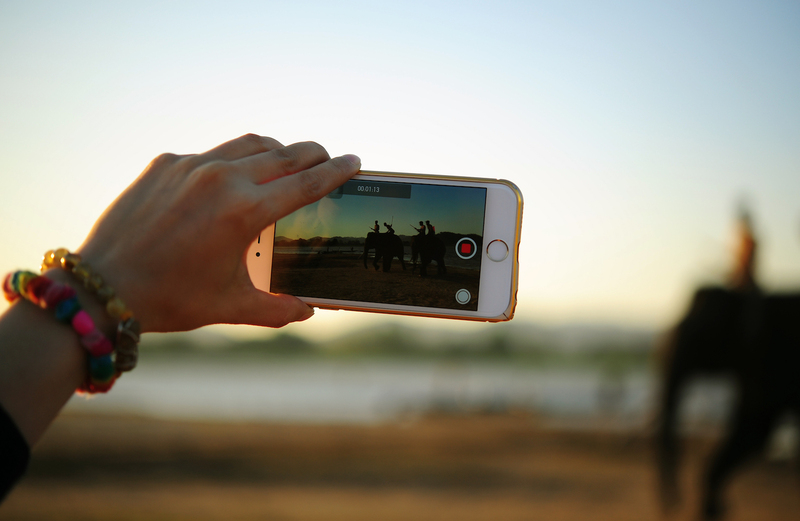 TechCrunch reports that Facebook users stream more than 100 million hours of video, 150 million users watch video through Instagram Stories, and YouTube users watch 1 billion hours of video every single day. Video is the most popular way to reach people. Combined with humor and viral potential, video memes are unstoppable. Video memes are prevalent in today’s Internet culture but making them presents its fair share of challenges. The most creative users depend on video editing software like iMovie, Final Cut Pro, or Adobe Premiere to whip up expertly made memes. But the average social media user doesn’t have access to these pricey programs. And furthermore, the existing video meme generators and apps are either difficult to use or poorly designed. Veme.ly is the answer to these problems. Veme.ly makes video meme creation easy and accessible for everyone. You simply open the app, select your video, and edit it to the appropriate length. Next, choose one of the existing meme template presets and add your text. Then, hit the checkmark in the upper right hand corner of your screen and you’re done. Veme.ly automatically exports your video meme with a resolution of 400×400 or 640×640, optimal resolution for Instagram videos, depending on your input video resolution. Download your video and share it. Or make another one! Share the post "Why You Should Make Video Memes"